Driver's Way Certified one-owner! 1.4T SE with Connectivity Package! Leatherette, Sunroof, Rear-View Camera, and 16'' Alloys! MSRP $23,465. Come and see this great-looking white 2016 Volkswagen Jetta 1.4T SE. It boasts of a roomy cabin, smooth ride, and an energetic turbocharged 1.4-liter four-cylinder engine. The SE Connectivity Package adds a sunroof, a leather-wrapped steering wheel, driver lumbar adjustment, V-Tex premium tan vinyl upholstery, a rear center armrest and a six-speaker sound system with an enhanced Car-Net system.The SE comes equipped with 16-inch alloy wheels, push-button start, heated front seats, front center armrest, air-conditioning, full power accessories, keyless entry, heated mirrors, cruise control, a height-adjustable driver seat, a tilt-and-telescoping steering wheel, 60/40-split rear seats, Bluetooth capability, touchscreen interface, a CD player, auxiliary audio jack, USB port, and satellite radio capability. Nice! Under the hood is a turbocharged 1.4-liter four-cylinder engine teamed with a 6-speed automatic transmission, getting an EPA-estimated 28 MPG in the city and 39 MPG on the highway. Wow! Call or come by for more details on this amazing Jetta SE! Test drive today! Hello, I would like more information about the 2016 Volkswagen Jetta Sedan, stock# D49882. I would like test drive the 2016 Volkswagen Jetta Sedan, stock# D49882. 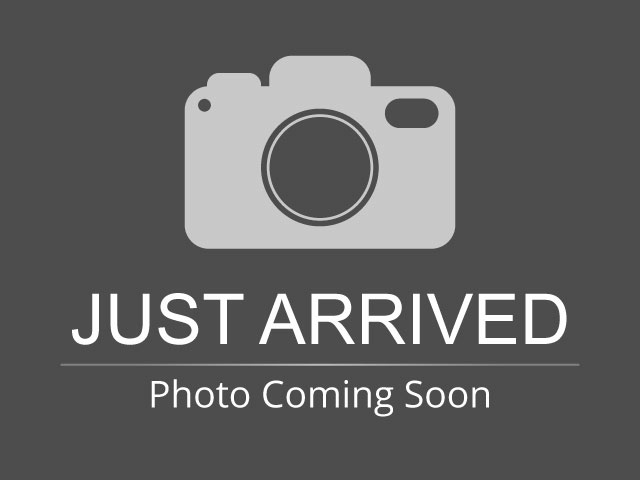 Please text me about this 2016 Volkswagen Jetta Sedan (3VWD67AJXGM307194).